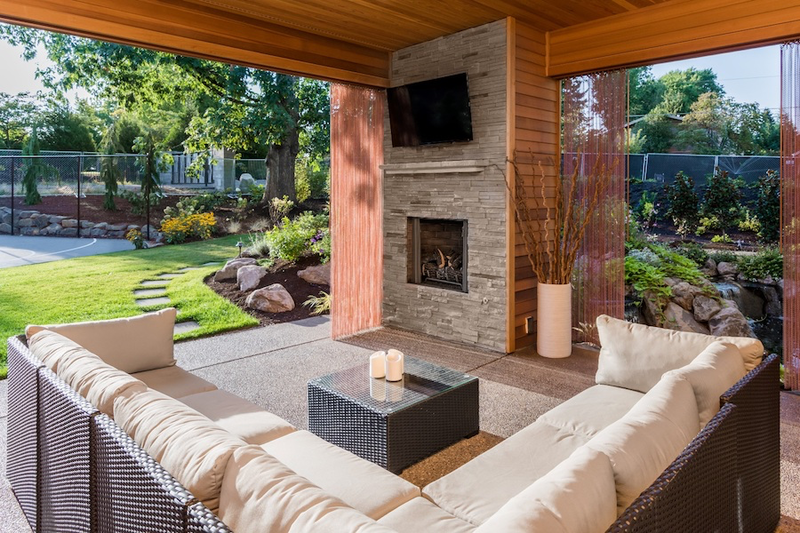 Summer is the perfect time to start thinking about an outdoor entertainment system upgrade for your Southlake, TX home. But when you move your entertainment outside, there are special considerations you have to take. In particular, you have to consider how natural light will affect your video display visibility. After all, you don’t want a washed out picture every time you decide to enjoy a movie or game in the backyard. In this blog, we’ll show you some ways you can enjoy a sharper picture outside. Read on for more.